The opening fixture of the 2017 Old Mutual Wealth Series (Autumn Internationals) is now just over 2 weeks away. 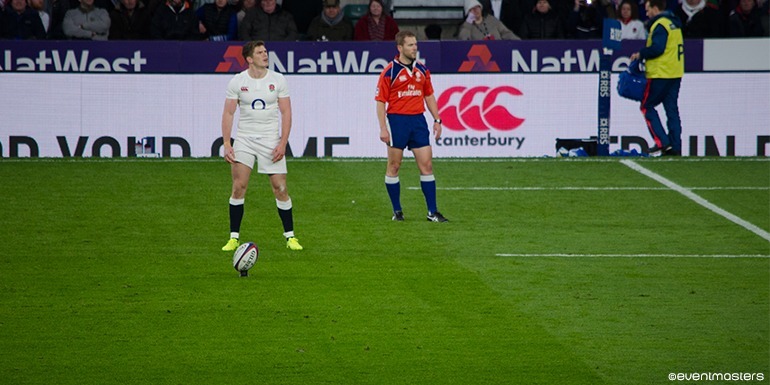 England open the series with a massive clash against Argentina on Saturday 11th November. This morning Eddie Jones confirmed his squad for the upcoming fixtures with a couple of surprise inclusions. Dylan Hartley has been named in the squad after avoiding a ban for an incident earlier in the season, however Joe Marler will miss out through suspension. The prop was given a 3-week suspension for the use of the forearm on an opponent during a match against Wasps. The surprise inclusion was Simmonds who has been in excellent form for Exeter this season. He has scored 13 tries in just 27 appearances and was a key part in their Premier Title win last season. 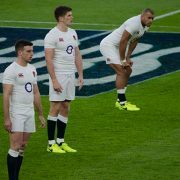 Eventmasters will once again be providing the finest official England Rugby hospitality packages for these three great games – please follow the links below to see our last minute availability.